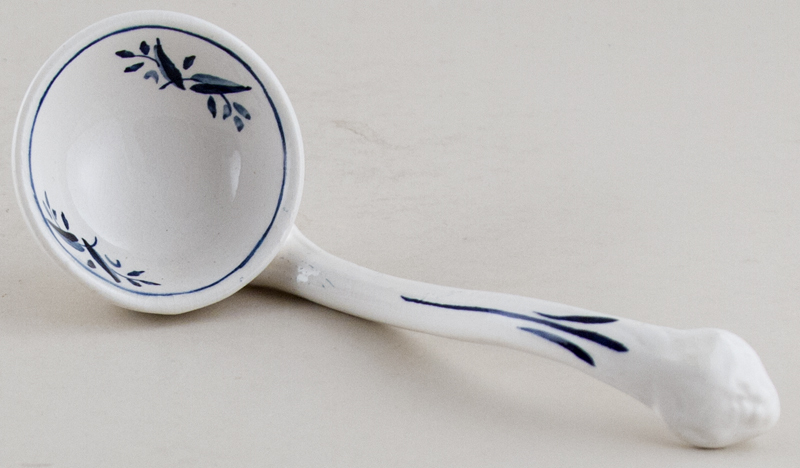 Small ladle. Backstamp: Blue printed Adams England. Crazed otherwise fine.